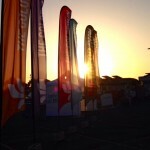 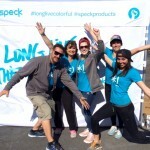 Kicking off our second year with the “happiest 5K on the planet”, Speck hits “the Stick”, the soon-to-be historic Candlestick Park for The Color Run on March 15. 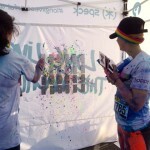 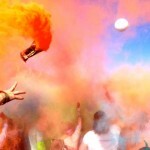 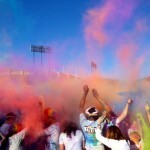 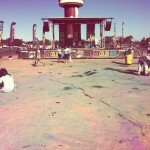 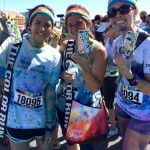 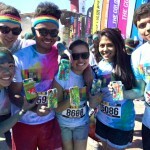 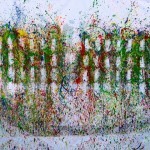 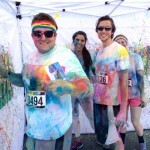 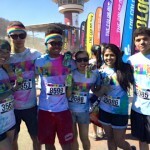 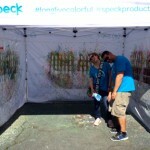 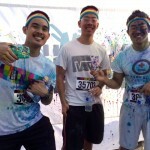 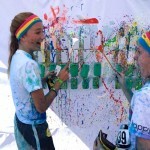 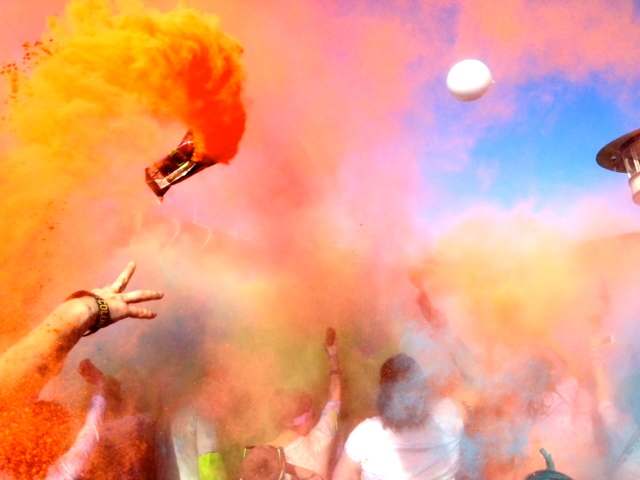 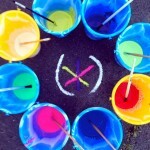 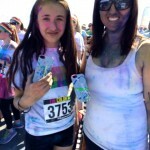 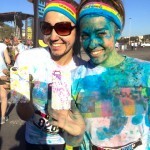 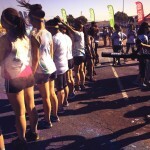 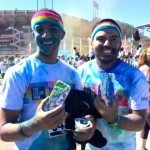 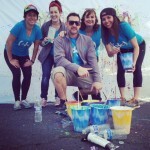 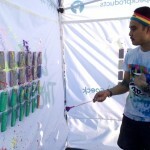 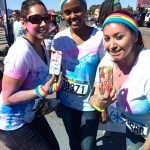 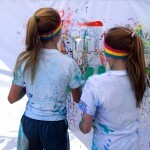 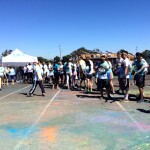 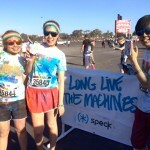 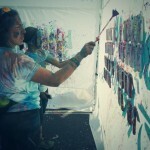 Since Speck calls the Bay Area home, we prepared ourselves for color splattering mayhem during back to back races. 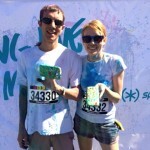 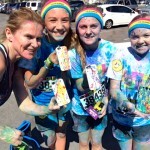 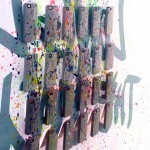 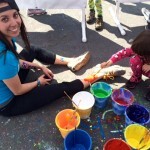 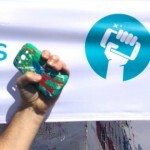 Not only did participants get to take home their very own mighty slim protection for their favorite smartphones, but they got to customize their creations with splatter paint to match their own splatter painted selves. 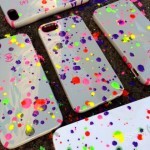 Congratulations to our #speckselfie winners who brought home one of our brand new CandyShell INKED cases: @MaggSIVEATTACK, @lexusinf, @eves84, @juandiazmenai, @acameron, @golca, @emunekiyo, & @andjelliee! 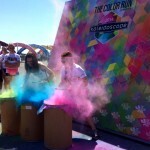 Check out pics from this weekend, and visit our Facebook album to let us know what you think!